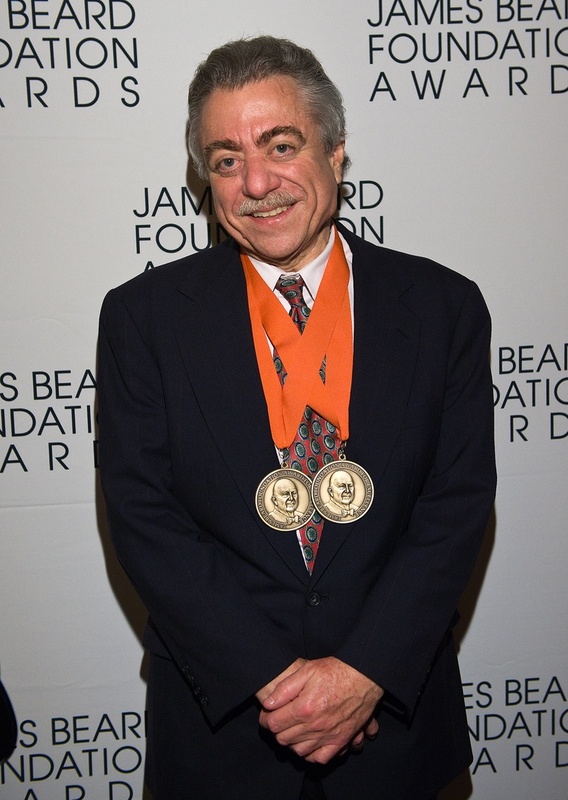 A winner of 16 James Beard Foundation Journalism Awards during his 25 years as a food critic for GQ, Alan Richman is one of the most revered, yet controversial figures in the restaurant scene over the past two decades. His feuds with Anthony Bourdain, David Chang and Creole cuisine have captured the media, but there is a much greater depth to Richman’s career and personality that deserves to be heard. His journey into the world of food and wine was by coincidence after serving in the army, followed by a period as a sports reporter for the Philadelphia Bulletin in the 1970s. With over a quarter century reporting on restaurants and food trends, Richman lays bare his thoughts on the industry, the coveted position of the celebrity chef and whether the position of food critic is one in danger of extinction. Alan Richman Anthony Bourdain celebrity chefs Chefs Eric Ripert food critic food trends GQ Jean Georges Journalism newspapers Patrick McAndrew Paul Bocuse restaurant reviews Restaurants Why Food?